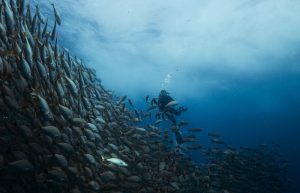 The diving in Los Cabos is an excellent opportunity to discover the marine beauties, flora and fauna that the amazing sea of Cortez has to offer, and be in contact with this fascinating underwater world. At Cabo Trek, Professional and experienced PADI Instructors will be accompanying you to make this incredible experience. A certification is not necessary, as you can choose between becoming certified by taking the full PADI Open Water course, or you just enroll in a day activity as known as “Discover Scuba Diving”: a throughout briefing will be given by the instructor on the basics of scuba diving including explanations about the equipment, then the next step is the practical part where you will submerge into the ocean and start to take your first breath underwater. 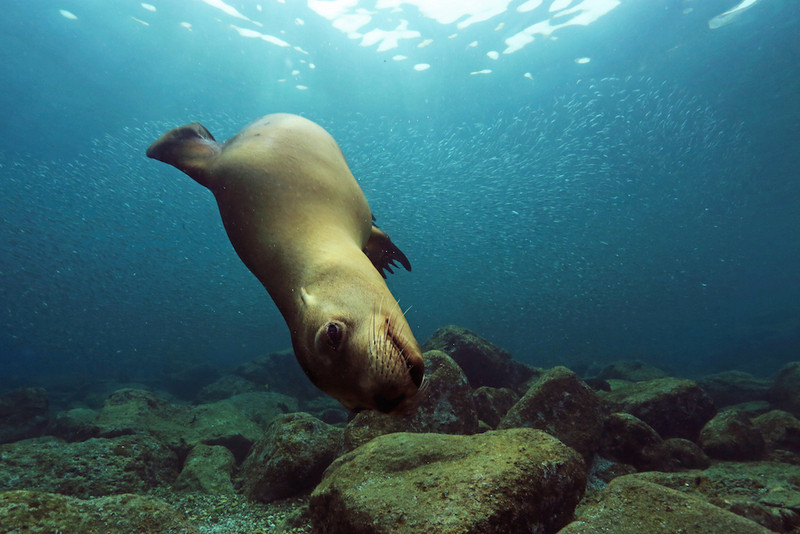 During this tours of diving in Los Cabos, you will generally visit the famous Arch at Land`s End, as well as Santa Maria and Chileno Beach, excellent sites for diving in Los Cabos. There are several options for both advanced and beginners, who always will make this an experience very hard to forget. 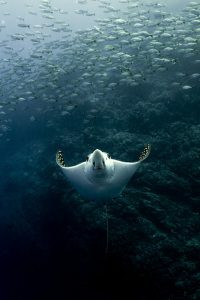 Snorkelers are also welcome: most of the dive sites suite perfectly for this activity.